Jess’s Dream has been in the spotlight since long before he was born. The dark bay colt was fittingly named after late owner Jess Jackson and his dream of breeding Stonestreet’s Horses of the Year Curlin and Rachel Alexandra to each other. 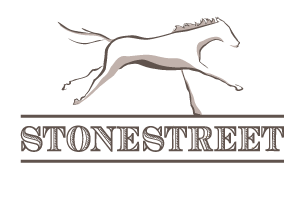 Curlin was Stonestreet’s first champion, winning Horse of the Year honors in back-to-back years in 2007 and 2008 as a three-year-old and four-year-old, respectively. Rachel Alexandra gave Stonestreet three straight Horse of the Year honorees in 2009, becoming the first three-year-old filly to do so since the creation of the Eclipse Awards in 1971. Curlin and Rachel Alexandra won 12 Grade 1 races combined and both captured the Preakness Stakes (G1) at three, making Jess’s Dream the only horse in the world that is the son of two American Classic winners. Trained by Kiaran McLaughlin, Jess’s Dream delivered on his pedigree, breaking his maiden impressively in his debut at Saratoga. He earned a 90 Beyer Speed Figure for the performance and was recognized as a TDN Rising Star by the Thoroughbred Daily News. 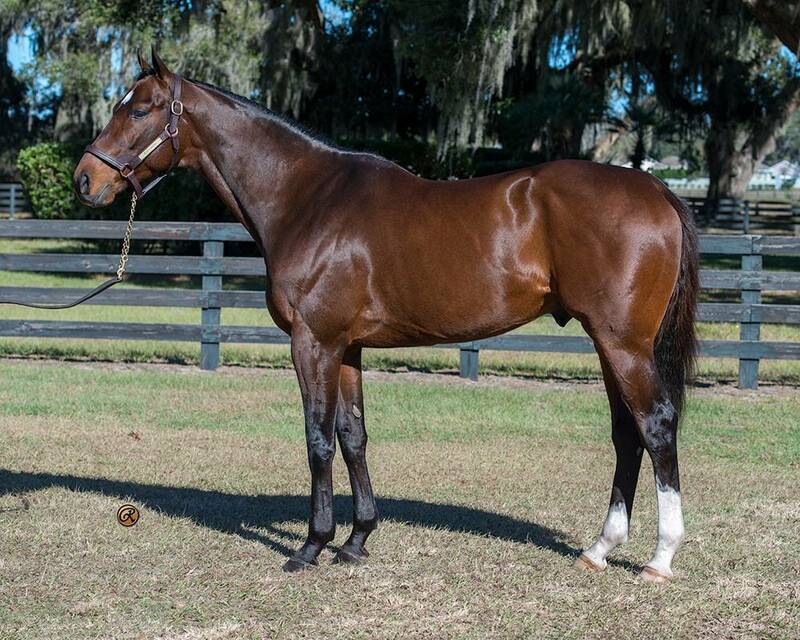 Jess’s Dream is the first foal out of Medaglia d’Oro’s champion race mare Rachel Alexandra, whose only other offspring to race is Grade 1 winner Rachel’s Valentina, by Bernardini. Jess’s Dream’s sire Curlin is an emerging leading sire in North America and is tied with Tapit in 2016 with five Grade 1 winners. Curlin’s sons at stud already include Classic winners Palace Malice and Exaggerator. His highly anticipated first foals are yearlings of 2019.